Understand how the financial services business is changing, the driving forces behind these changes, and how your credit union should respond.  Our vast industry expertise and experience enables you to be confident in the objective recommendations we make to achieve your business goals. Our strategic insights and trusted advice are based on a clear appreciation and understanding of market dynamics and consumer behaviors. More than 30 years of senior leadership experience in the fields of banking, payment systems and technology. 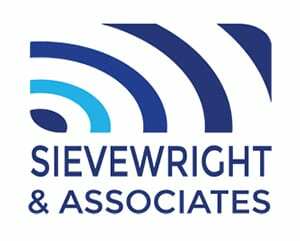 Sievewright & Associates is uniquely focused on providing credit unions with valuable strategic insights and trusted advice to drive business growth, effectively and efficiently.